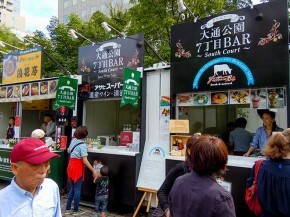 Sapporo Autumn Fest 2014 started on Sep, 12. It lasts until Sep, 28. Each venus is opened from 11:00 to 21:00, Fri, Sat, Sun: 11:00 to 21:30. 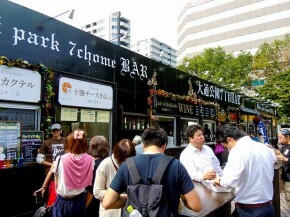 In Odori 7 Cho-me, This is the venue for Sake, Wine and Whiskey. 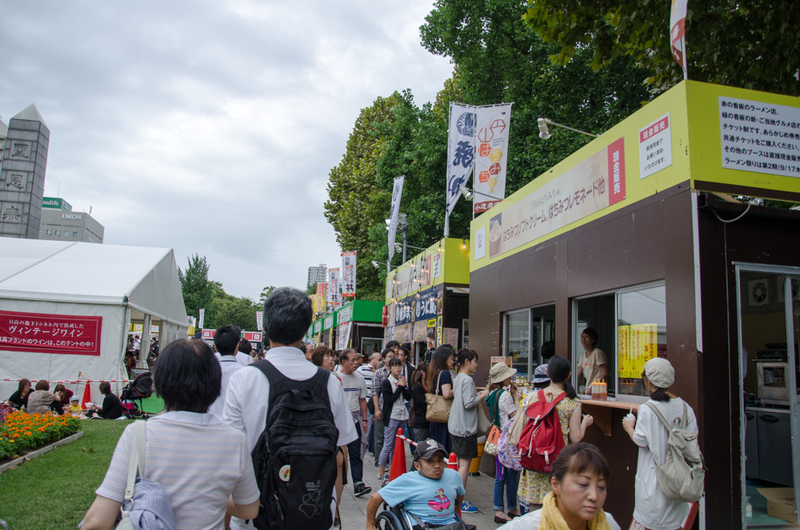 This is one of the most crowded area in the fest. Don’t go by car. You can’t enjoy drinking. Don’t be just a audience like me. Of course, there are many foods for hors d’oeuvre. 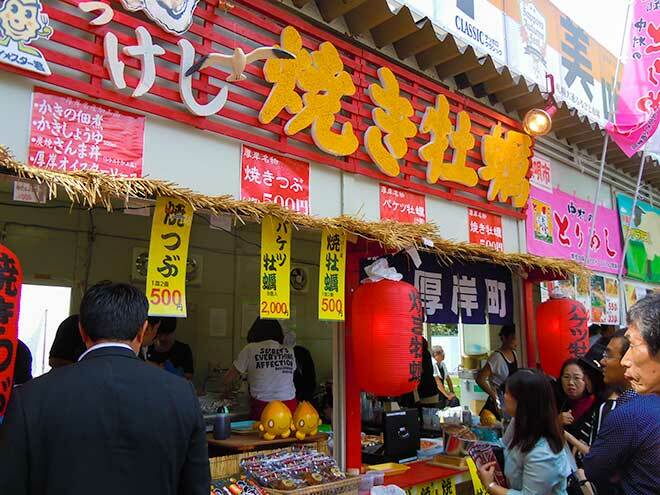 You can try many specials from towns in Hokkaido. 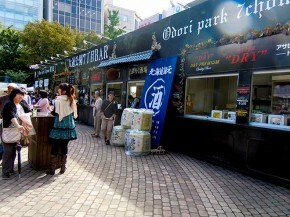 Standing bars offer a lot of kinds of drink such as beer in spite of Sake or Wine. This is one of the main booth by Nikka from Yoichi. Coming NHK morning drama, ‘Massan’ is the story of founder of Nikka, Masataka Taketsuru and his wife, Rita from Scotland. Massan refers to his name. Now, Yoichi is going to be alive with Massan. Another local specialty is coming to Nikka and Yoichi. 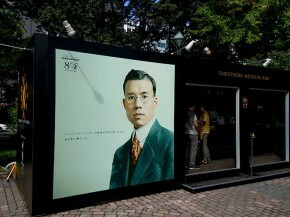 The photo is Masataka Taketsuru, a legend founder of NIkka Whiskey. 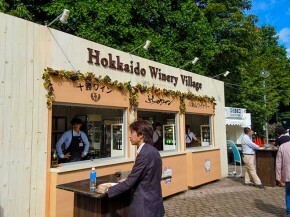 Hokkaido’s Wineries are going ot be popular through the Japan. When I was taking some photos, a bar’s staff said to me, ‘You can’t bring the flavor of wine.’ It’s true and this is a bad day for me because I’m a driver.